It happens quite frequently: you forgot to lock your car doors, and now you have to find out if that over-priced car insurance policy covers theft of your cell phone. We’ve all been there. The kids are screaming they’re going to be late for school so you back out of the garage faster than usual and misjudge the clearance on the side. BAM! The sideview mirror is now dangling by wires on the side of your car. In the battle for your car insurance dollar, the four most successful U.S. companies are State Farm, Allstate, Geico, and Progressive. 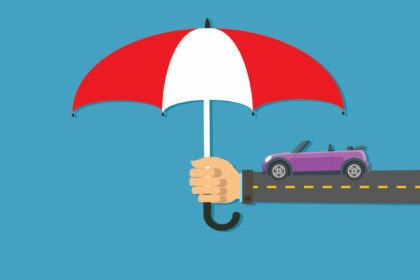 Combined, these insurance powerhouses insure nearly half of all vehicles on the road.